PRONOUNS! 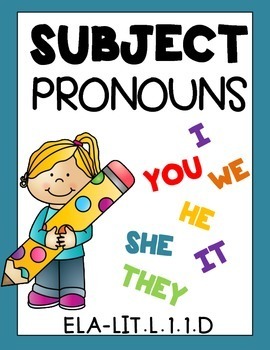 SUBJECT PRONOUNS! Grade 1 Worksheets Common Core Aligned 15 Pages! Just print and go!